All endoscopes and instruments from VUBU - Medical are manufactured in Germany. We place the highest value on the fulfillment of all quality requirements and compatibility with most major manufacturers. 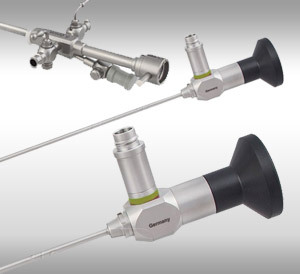 We will gladly make you an offer for repair or replacement of your endoscope. Furthermore, we introduce Fiber Optic Light Cables in the standard version, high-power LED light cable for use with LED light sources as well as a variety of adapters for connecting to the most common light sources and endoscopes. Just call us in Germany tel.no. 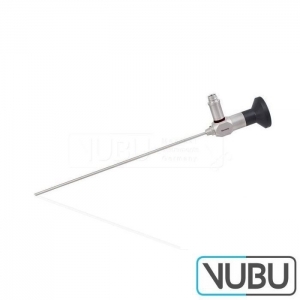 0049-7462-944486 or write us an email to info@vubu-medical.de.